Textkernel’s products can be integrated into any ATS, CRM of HR Software system. Contact Textkernel to find out more. The company was founded in 2001 as a private, commercial R&D spin-off. Its focus: research in Natural Language Processing and Machine Learning at the Universities of Tilburg, Antwerp and Amsterdam. The Textkernel team comprises over 140 employees, mostly experts in the field of language technology and software engineering at PhD and MSc level, from over 30 different countries. 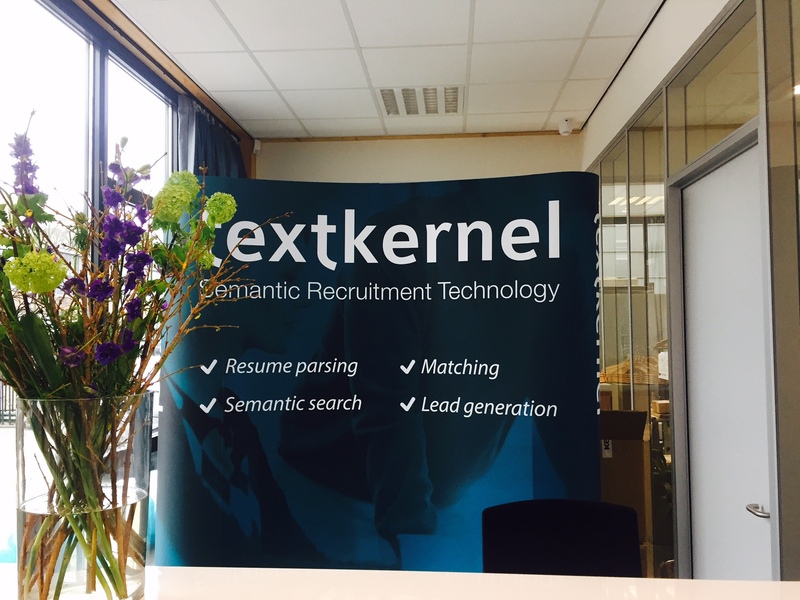 Interested in career opportunities at Textkernel? Visit our careers site. AI and Machine Learning technologies are the driving power behind this. Machine Learning enables our models to be more accurate and robust. Semantic search judges the relevance of a document based on a sophisticated model that understands what you mean rather than the the keywords that you type. In addition, a domain-specific semantic layer is needed to provide meaningful search results. Textkernel’s data-driven and extensive HR domain knowledge provides this final ingredient for state-of-the art parsing, searching and matching results. For more information about Textkernel’s technologies, please visit our technology page. Textkernel’s name has its origins in computer science. ‘Kernel’ is the technical term for the core of an operating system. Textkernel’s technology operates around the core, the essence of the text. A kernel is also a mathematical concept from the theory of Machine Learning. That is how the name Textkernel originated: ‘the core engine that learns the meaning of text’.